At Funtrail, we have everything you need to upfit your fleet vehicle. 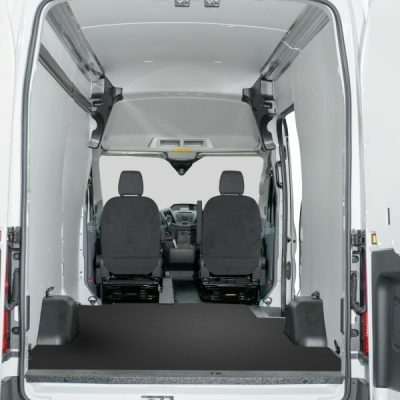 As a commercial van and truck accessories business, we offer custom planning and top-notch installation services for all your business needs, whether you have one vehicle or 100. 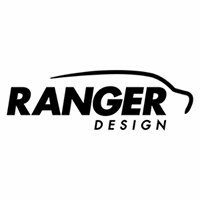 Funtrail works with Ranger Design to offer an impressive assortment of shelving units for vehicles. Ranger’s shelving and upfits are crash-tested for toughness and engineered to take an enormous amount of abuse. Units are available in steel and aluminum. For more than 25 years, Funtrail has carried caps and lids from the ARE Commercial Line. These truck covers come in aluminum, diamond-plated aluminum and fiberglass, offering sturdy construction, security measures, built-in toolboxes and more. To make sure the contents of your truck or van stay safe, Funtrail works with two different companies to offer highly effective lock options. The BOLT Series allows all locks on your vehicle – doors, trailers, equipment, etc. – to respond to the ignition key, and are also highly corrosion-resistant. Slick Locks are also heavy-duty and corrosion-resistant, and are designed to be installed without any drilling, reducing the risk of damage. We work with UWS for all our toolbox options. Offering rugged, well-constructed toolboxes ideal for both storage and carrying, UWS has a huge assortment of solutions, from side-mounted truck units to steel combo transfer tanks. Funtrail sells a full line of towing and hitch accessories, with a variety of options suitable for hauling hundreds or even thousands of pounds. Our primary brand carried is Draw-Tite, offering a vast assortment of hitches and towing items, but we have a number of other brands available, with custom installation an option for all. With an impressive selection of durable products for every situation, we’re proud to work with Link Manufacturing as our ramp provider. Link offers both straight and folding ramp solutions, as well as an extremely flexible 180-degree swivel ramp. SnowSport plows, by Agri-Cover Inc., are simple to use and very affordable, with no need for cab-based controls and no electrical or hydraulic components that can freeze. With options for both pickup trucks and SUVs, as well as reversible solutions, SnowSport plows are both dependable and resilient. To find out more about our selection of commercial accessories, contact Funtrail today!